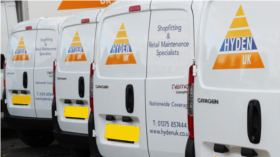 Established in 2002, Hyden UK take pride in setting the very highest standards for shopfitting and refurbishments, with maintenance that is second to none. 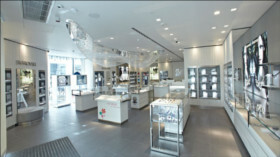 Hyden UK specialise in shopfitting some of the most prestigious retail outlets in the UK and across Europe. 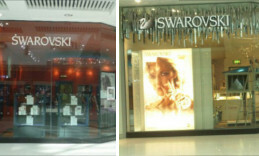 We offer a complete range of services to be able to fulfil the most complex of shopfitting requirements.